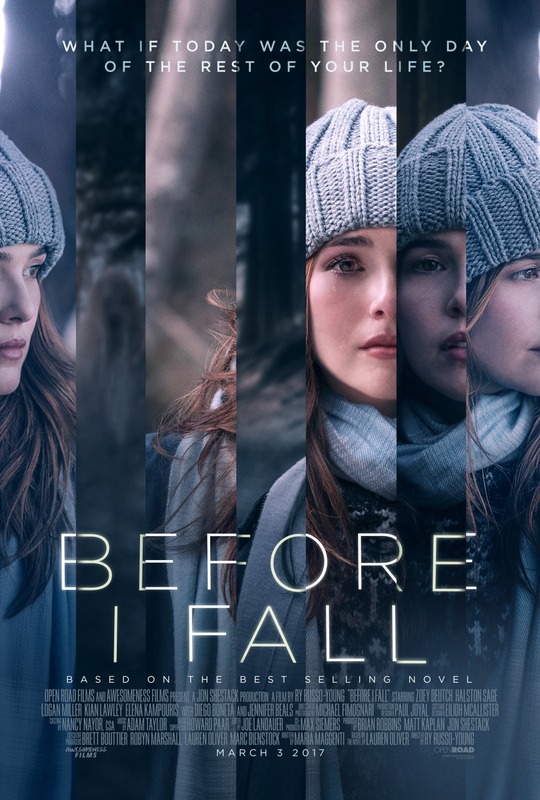 Before I Fall (Mystery/Drama). Run Time: 1 hour and 39 minutes. Synopsis: Samantha Kingston is a young woman who has it all: the crush-worthy boyfriend, amazing best friend’s, and drop dead gorgeous looks. February 12 is just another charmed day in Sam’s life untill it turns out to be her last. Stuck reliving her last day during one inexplicable week, Sam untangles the mystery surrounding her death and discovers the true value of everything she in in danger of losing. 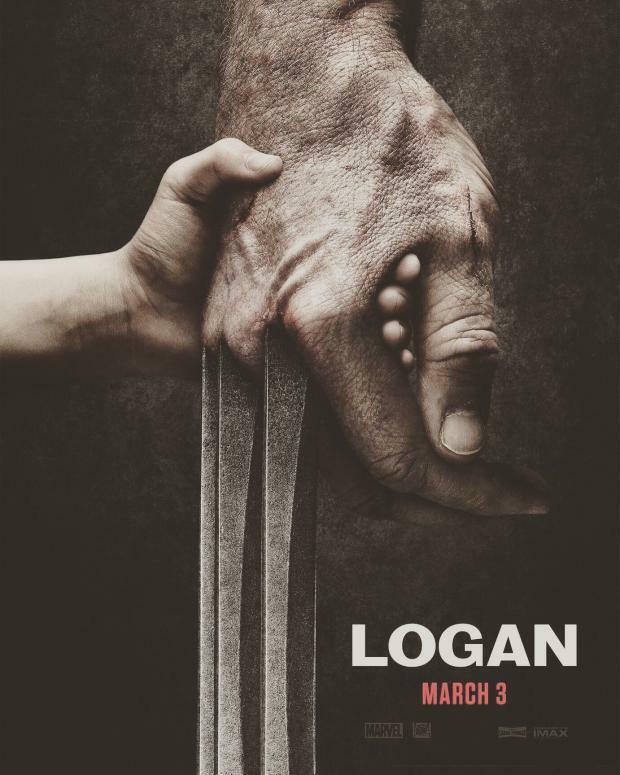 Logan: Super Hero Film. Run Time: 2 hours and 21 minutes. Synopsis: in the near future a weary Logancsres for an ailing Professor X I’m a hide out on the Mexican border. But Logan’s attempts to hide from the world and his legacy are up – ended when a found mutant arrives, being pursued by dark forces. 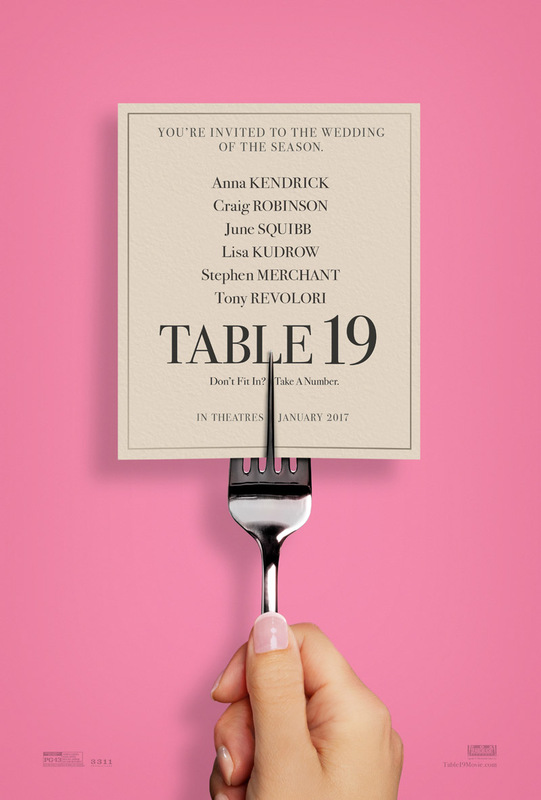 Table 19: Drama/Comedy. Run Time: 1 hour and 27 minutes. Synopsis: Ex-maid of honor Eloise having been relived of her duties after being unceremoniously dumped by the best man via text, decides to hold her head up high and attend her oldest friend’s wedding anyway. The Shack: Drama. Run Time: 2 hours and 12 minutes. 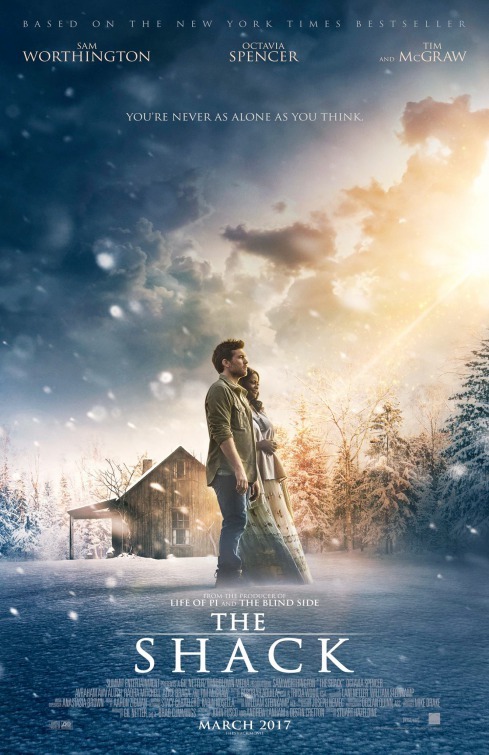 Synopsis:The Shack takes us on Fathers uplifting spiritual journey. After suffering a family tragedy. Mack Phillips spirals into a deep depression causing him to question his innermost beliefs. Facing a crisis of faith, he received a mysterious letter urging him to an abandoned shack in the Oregon wilderness. Dispute his doubts. Mack journeys to the shack and encounters an enigmatic trio of strangers led be a woman named Papa. through this meeting Mack finds important truths that will tranaform his understanding of his tragedy and change him forever. Go tweet us @TheNerdChambers to let us know which move you’re most excited for this weekend! Hopefully our featured image doesn’t give ours away ;). Many gamers out there have been keeping their ears searching for more information of the unique console experience that NINTENDO is bringing with the Switch. There was a very large scare for the amount of releases that were to come for the year of 2017 that no one seemed sure how Nintendo was going to combat this. Well it looks like Nintendo has chosen their weapons for battle against Microsoft and Sony, that weapon being Indie games. It would be nice to see Nintendo make their climb back to the top with the Indie game market by their side. This could be a great way for not only Nintendo to Excell, but possibly see many deserving publishers to gain the success they deserve. So be on the look out for the many fascinating games that NINTENDO will be brining to the Nintendo Switch. Also get excited for March 3rd the release of the Nintendo Switch. Go and tweet us @TheNerdChambers to let us know what you think about the switch! Was this a good move for Nintendo to pair with small indie companies? Also if you’re interested what else Chris Plante and Gary Jones had to say here are their article links! I am sure all of you vault hunters have been waiting for the day to come to venture back in the wastelands of Pandora. We may finally be getting some news of when our new adventures embark. The story began nearly 8 years ago in 2009 when we were graced with the incredible story of Borderlands. Sadly the most recent game that we received was back in October of 2014… Yes Gearbox was kind enough to release the Handsome Jack Collection in March of 2015, but for most of this was a fun time to go back and play the games we have already conquered. So this should be a good indication that we will see some sort of reveal at PAX East. There was talk about the upcoming game to have even more characters, weapons, and NPCs then any of the Borderlands games so far. Make sure to be following PAX East news that is coming up so soon… March 10th-12th! Better yet, make sure to follow us @TheNerdChambers on Twitter so we can be your first outlet to the incredible news that GearBox will be dropping! Are you excited for the upcoming Borderlands games? Do you want to see old characters return? What will make this the biggest and best Borderlands game yet? Let us know @TheNerdChambers. See you in March Claptrap! Posted on February 28, 2017 February 28, 2017 Author Brandon MajCategories borderlands, entertainment, Games, Gaming, GamingNews, gearbox, UncategorizedTags borderlands, Game News, Gaming, Gaming News, gearbox, Hype, Nerd Stuff, The Nerd ChambersLeave a comment on Borderlands 3 News! ?